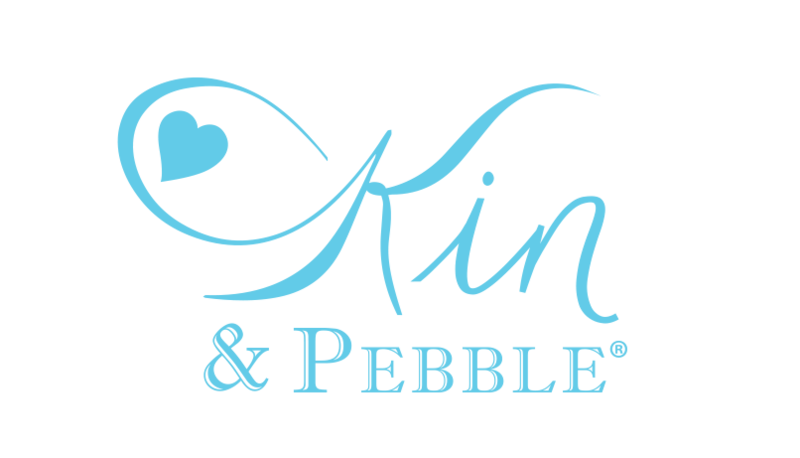 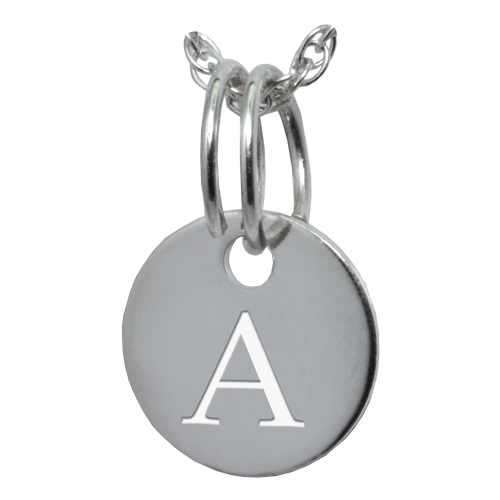 Our beautiful letter charm jewelry complements most of our fingerprint, memorial and petite jewelry while adding more personalization. 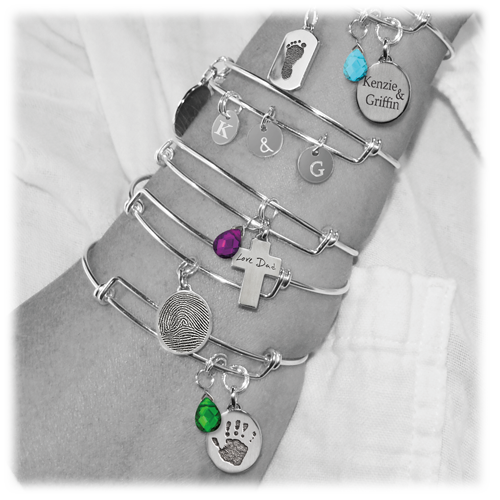 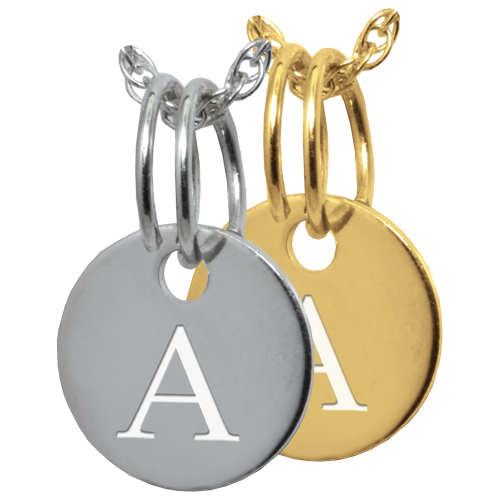 Each round charm comes engraved with an initial or symbol of your choice. 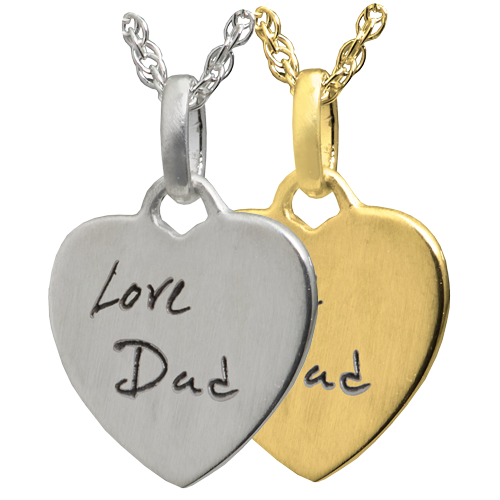 Available in sterling silver or gold-filled. 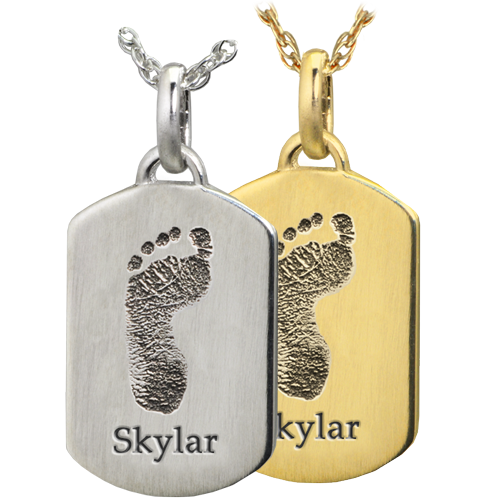 These are flat charms with no compartment. 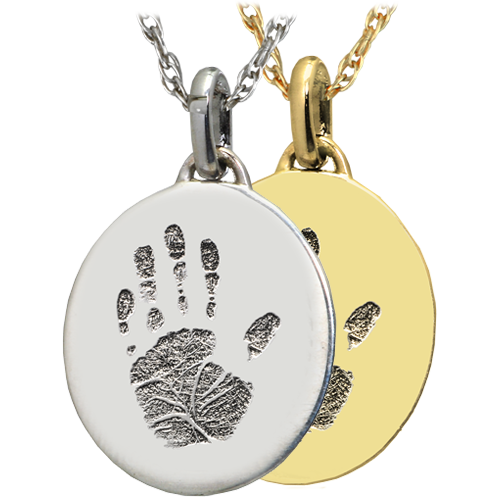 Dimensions: 9.5 mm round.